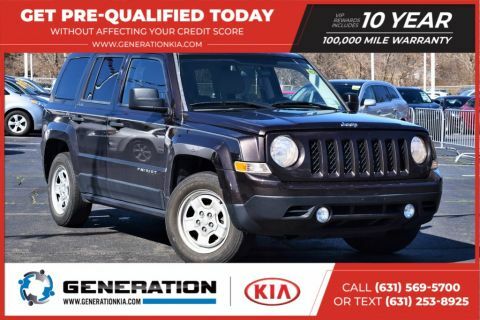 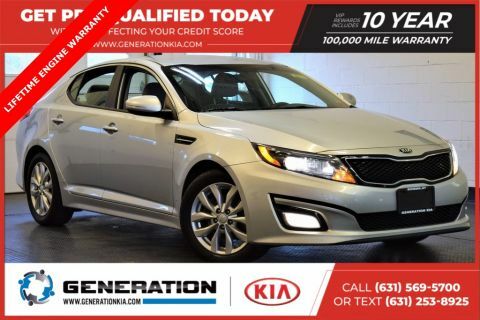 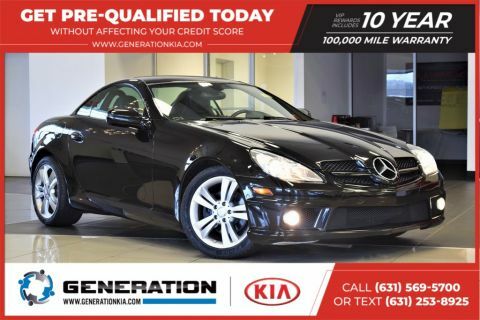 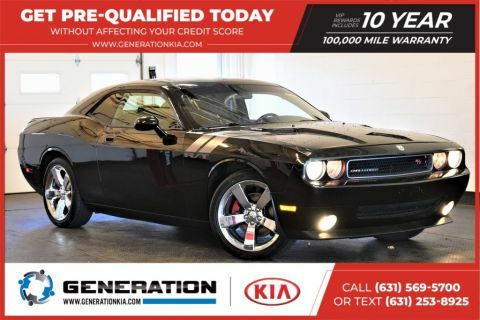 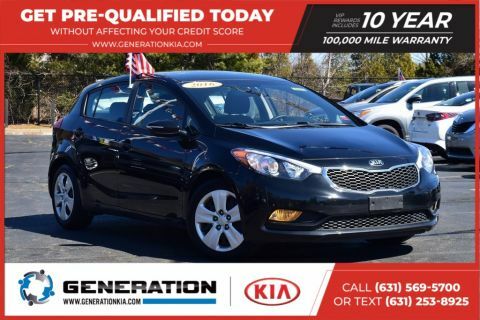 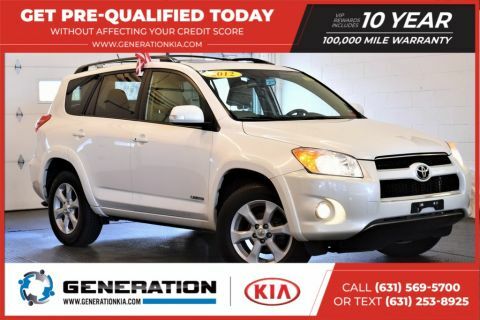 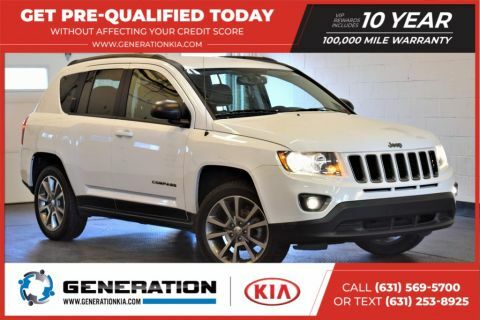 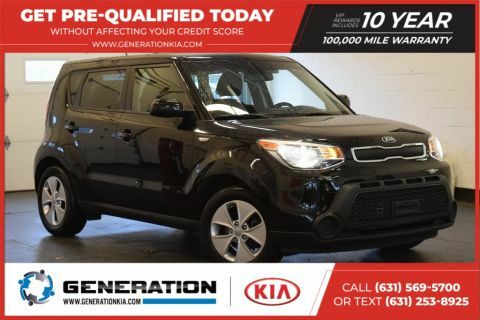 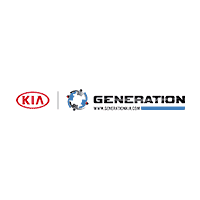 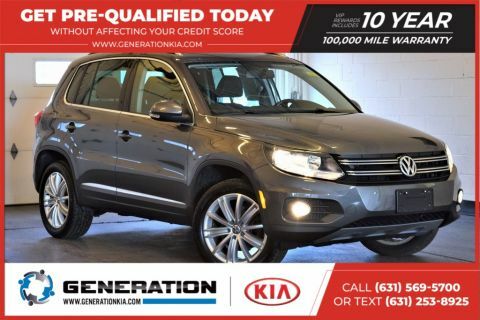 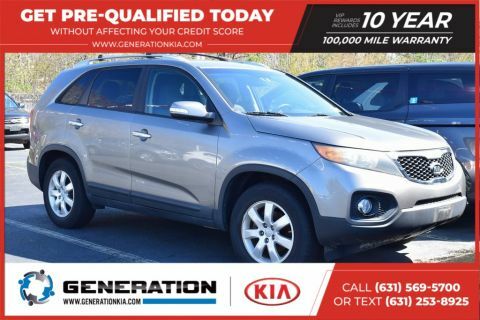 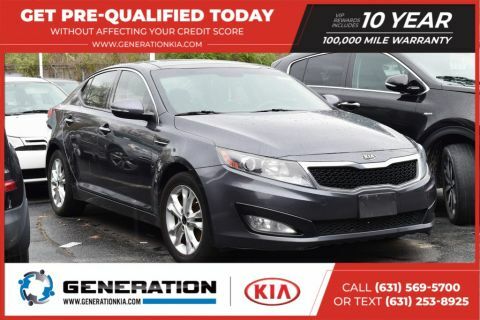 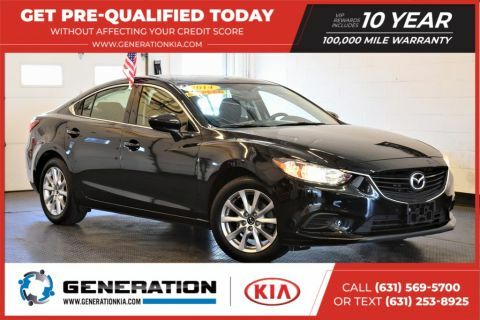 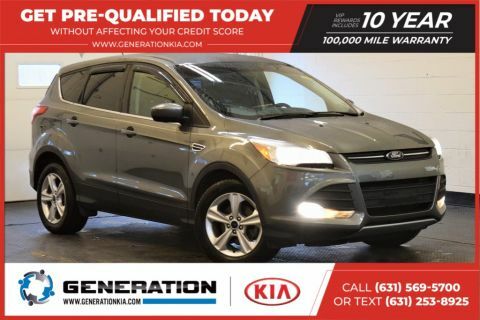 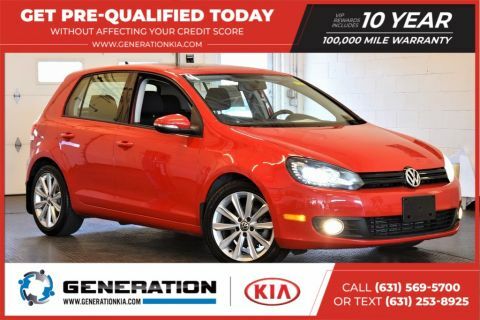 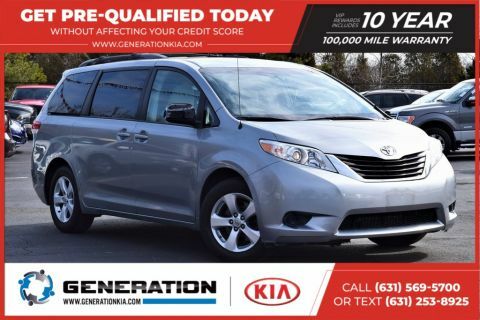 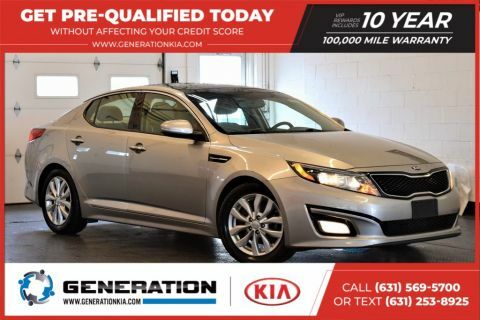 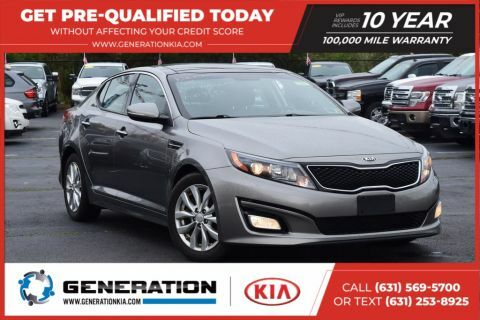 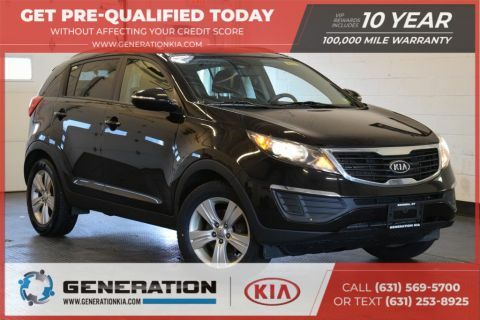 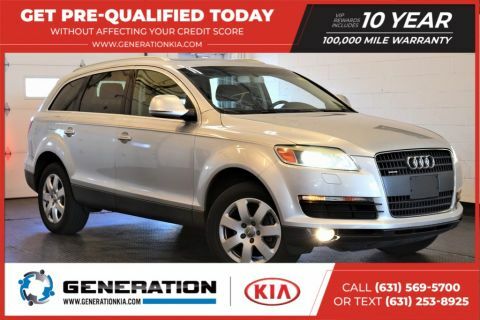 If you’re searching for used car dealerships near Holbrook, then take advantage of the extensive inventory available at Generation Kia. 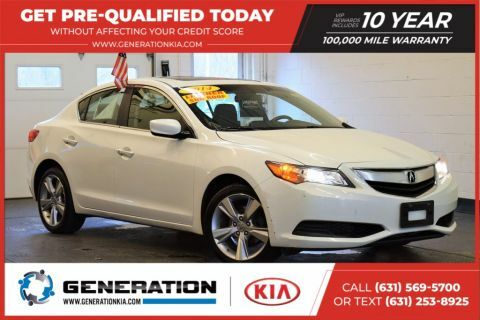 We want you to drive home in a used car you feel good about, which is why we thoroughly inspect each and every vehicle for quality. 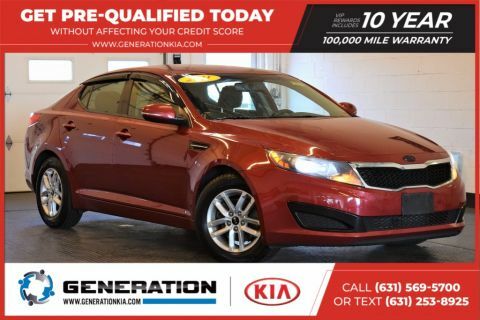 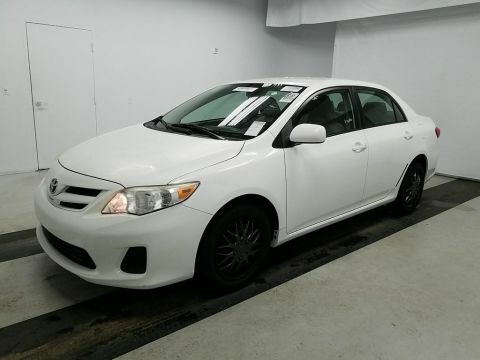 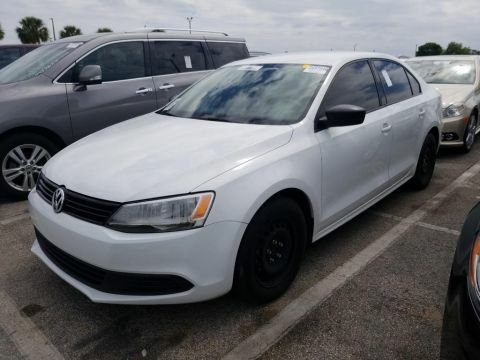 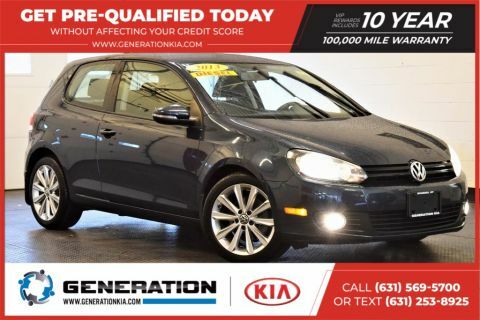 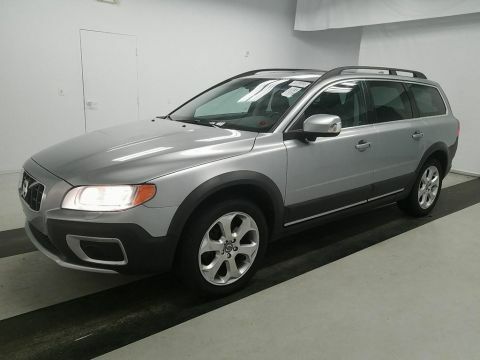 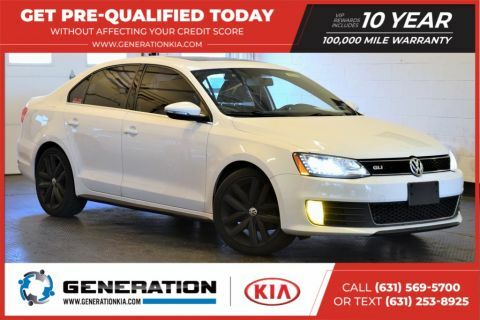 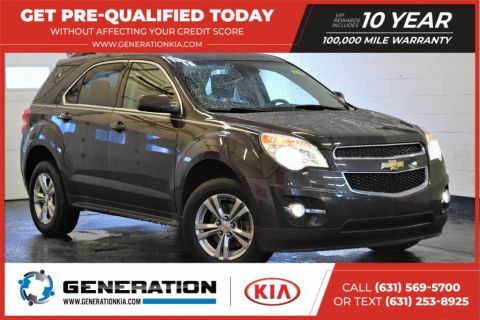 And because we want you to get a great used car deal, we offer plenty of used vehicle exclusive offers as well as vehicles under $10k to further sweeten the deal. 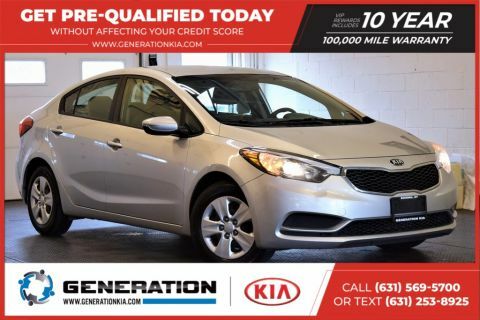 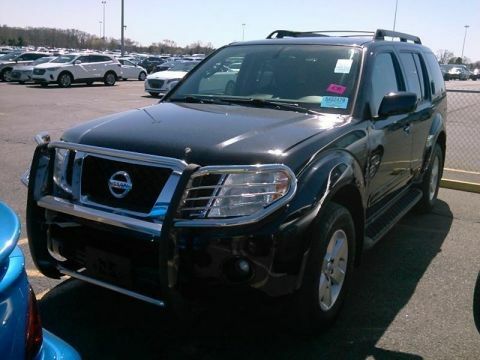 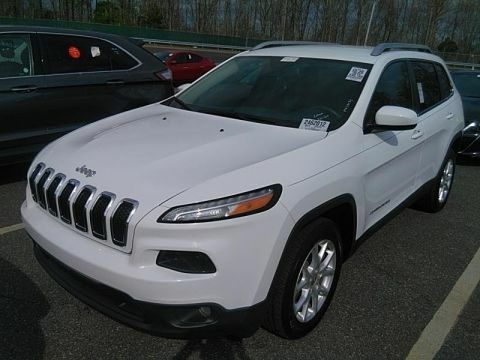 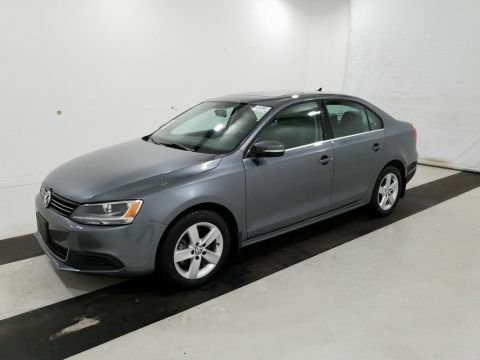 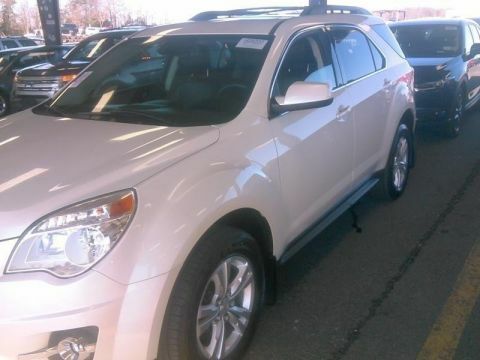 Explore our inventory online before visiting us for a test drive! 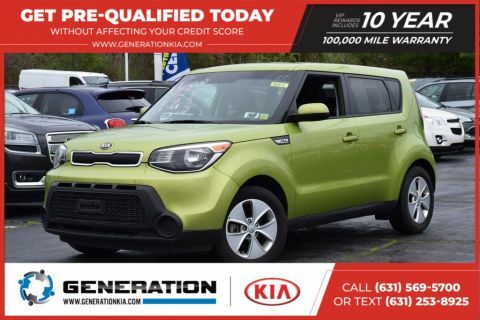 Ready to drive home to Patchogue in your new Kia? 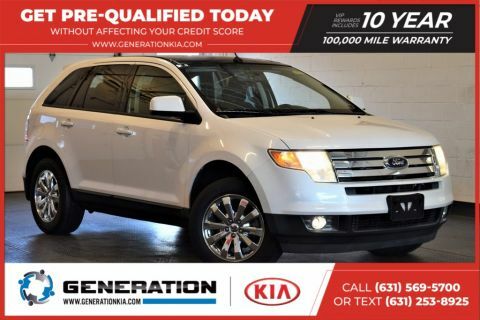 We want you to drive home in a used car you feel good about, which is why we thoroughly inspect each and every vehicle for quality. 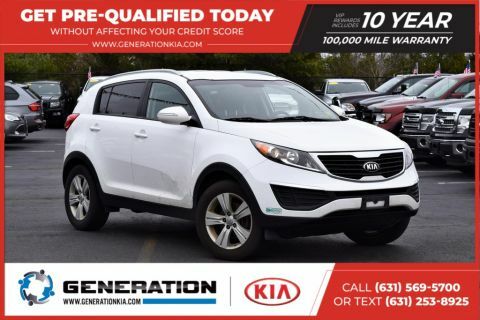 Our team will walk you through every step of the used car-buying process – we’ll even be there for you after you leave the lot! 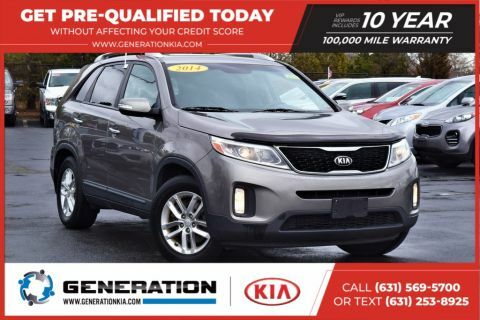 Rely on our service department to maintain your used car, and feel free to contact us in the meantime with any questions about our inventory of used Kia models and more.